For over 15 years, Wholesale Granite, Marble & Tile, Inc. has been remodeling bathrooms and kitchens with the most affordable and high-quality granite countertops in Philadelphia and the surrounding areas. With the experience we have, you can trust us as your Philadelphia countertops outlet. Our selection of discounted stone countertops in Pennsylvania leaves you with the best price and best quality. 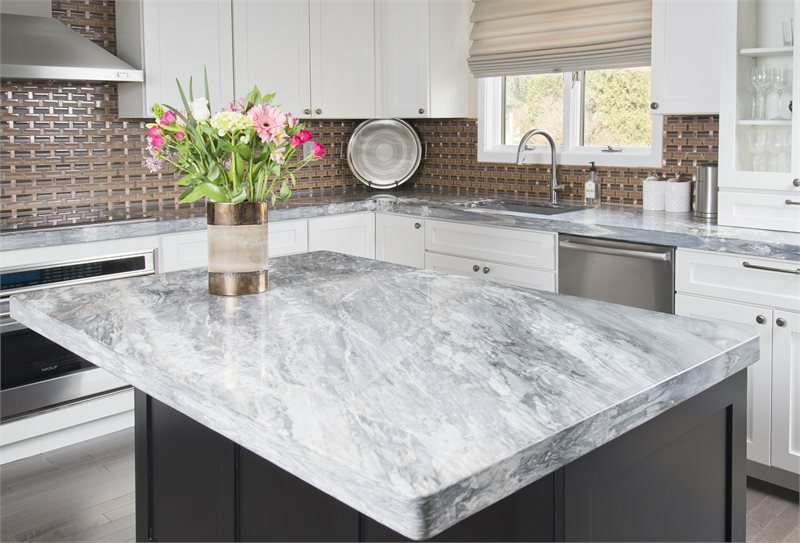 Though we feature a wide variety of quartz countertops, as well as marble and tile cabinets and counters in the Philadelphia, PA metro area, our specialty is designing your unique granite countertops. It all starts with the materials, and granite countertops offer a variety of options for your bathroom, kitchen or vanity. Our installations and slab designs come with a lifetime warranty. Work with our professionals, who have over 20 years of experience in their craft, to design and customize your counters. You can create a natural, elegant, warm or stylish counter, implementing various colors and patterns to make your Pennsylvania kitchen stand out above the rest. We are proud mainline kitchen design experts in all stones! Our craftsmen and employees are licensed and insured designers and all of our Philadelphia granite countertops are manufactured in-house, whether commercial or residential. When you visit our showroom in Ardmore, you’ll receive the special attention you deserve, and we do it with a smile! We focus on every detail during the design and ensure a quality fit when we install the granite or quartz slab in your home or business. We integrate our mission of transforming your property into a satisfying experience, creating an environment and atmosphere that you want to be in. If you don’t feel stressed about your granite countertops remodeling in Philadelphia, we have done our job. Your project will be completed on time, every time, and you are guaranteed to be happy with your new Philadelphia granite countertops. Aside from stone countertops, we also offer tiles by Daltile for the backsplash, floor or countertop. We are a Philadelphia supplier of high-quality tiles for home improvement projects. Tiling is a great, easy-to-install accent for the home interior that makes it especially one-of-a-kind. Customers of the Philadelphia region can find various tile materials available at our company, such as glass, ceramic, stone and metal. Our commitment to your needs and responsiveness to your questions provides an exquisite experience for your remodeling project. 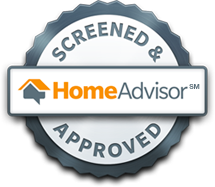 We strive to make you comfortable throughout the process by providing friendly, professional and reliable service.